Gastronomy Days | Welcome to Maresme! The cuisine features a prevalence of suquets de peix (fish stews) and local vegetable stews. 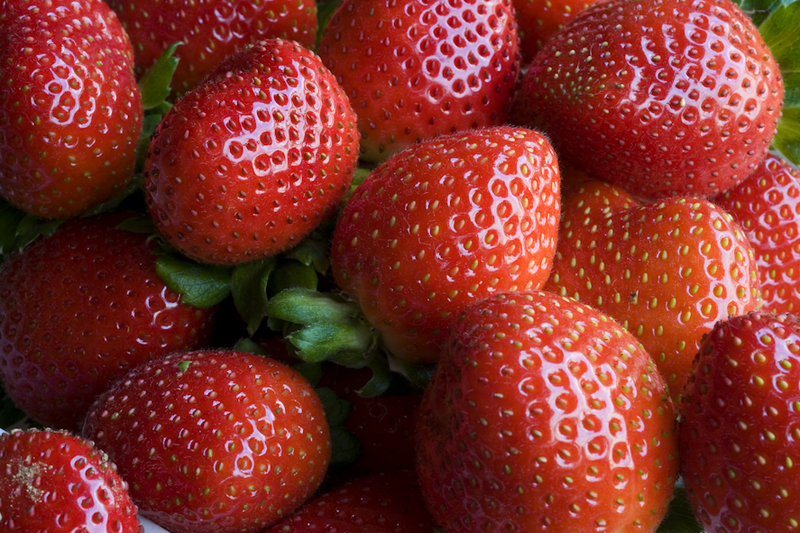 Several of the region’s products have acquired excellent reputations, such as strawberries from the Vallalta area, Roca cherries from Arenys de Munt, pometa tomatoes, sweet peas from Mataró, Sant Andreu de Llavaneres and Caldes d’Estrac, white beans from Caldes d’Estrac, fesols del ganxet (variety of white bean) from Malgrat de Mar and Palafolls, wild forest mushrooms from the Baix Maresme or grapes from the DO Alella. Squid, shrimp, prawns and clams come from the sea in Arenys de Mar, and let us not forget the wide range of fresh fish caught off the Mediterranean coast. El Maresme’s gastronomy wouldn’t be complete without its sweets: the coca from Llavaneres, boixets de xocolata from Arenys de Munt or vitralls from Canet de Mar are good examples of the great variety available. A superb accreditation of the quality of Maresme’s cuisine is offered, definitively, by the restaurant Sant Pau in Sant Pol de Mar, run by Carme Ruscalleda and which boasts three Michelin stars. Also Tresmacarrons restaurant in El Masnou run by Miquel Aldana has one star. In addition, the Gastronomy Show of Cabrils is a summer classic!